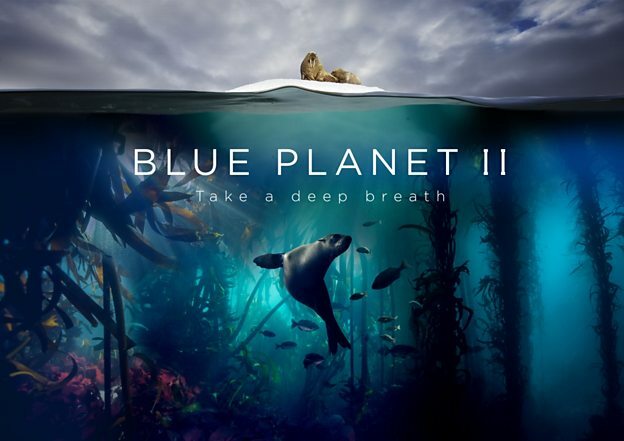 Blue Planet II has become the most-watched show of 2017 in the UK so far, drawing in 14.1 million viewers for its first episode. The recent figures also make the show the most-watched natural history programme in 15 years. In addition, the figures pin it as one of the most watched programmes of the last five years, only beaten by Great British Bake Off and World Cup Final 2014. Bake Off received 14.8 million viewers for its finale in 2016 and the World Cup Final received a peak of 16.7 million viewers in 2014. The new series was announced earlier this February with great anticipation after the success of Planet Earth II at the end of 2016, where the premier drew 9.2 million viewers. The series, from BBC Studios’ respected Natural HIstory Unit, has sold to the likes of Tencent in China. BBC director general Tony Hall noted the 2.3 million 16-34s that tuned in for the first episode was “more than for any episode of Love Island“, the popular ITV2 reality series.